We all probably love sweets, especially delicious cookies, and especially if they are made in the form of little cute people. 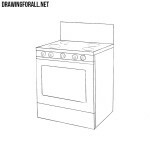 And as you already understood, today we will show you how to draw gingerbread man. 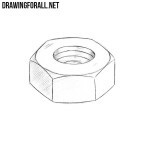 Draw a round head of a gingerbread man and uncomplicated outlines of the body. 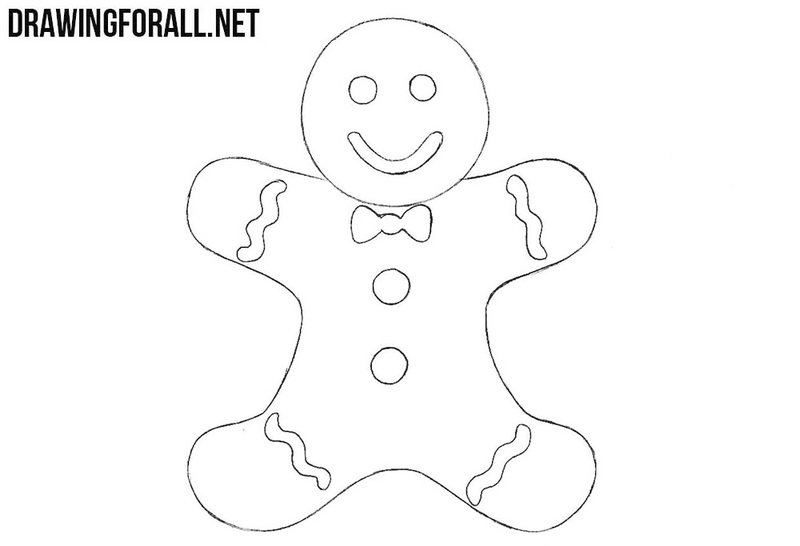 It’s time to draw the details of our gingerbread man with a few simple lines. 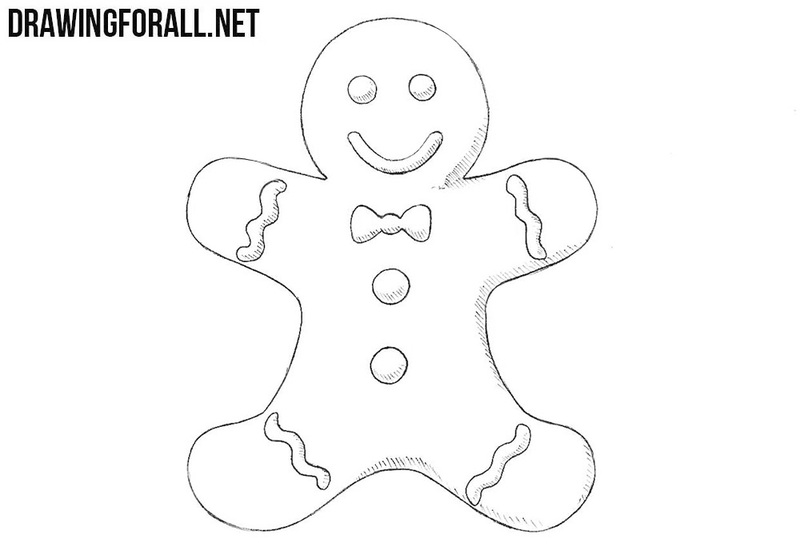 A little more difficult step where we add some shadows to our gingerbread man and the drawing is ready. 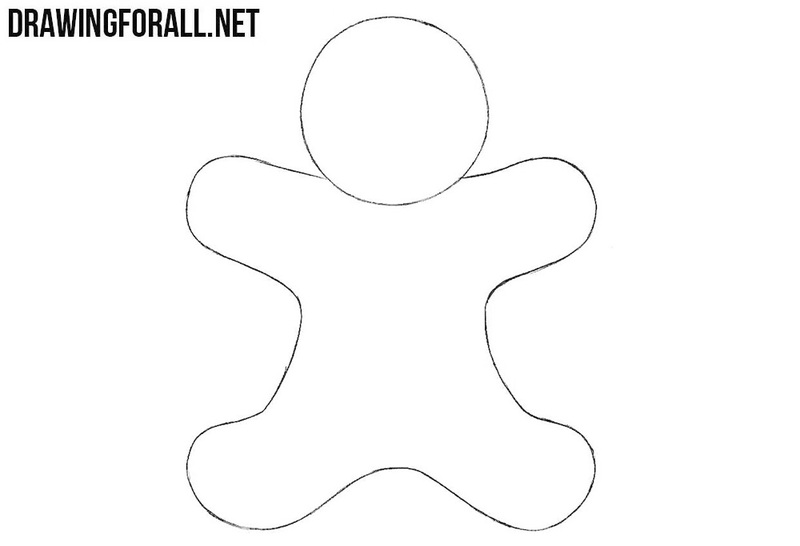 The lesson about how to draw a gingerbread man can compete for the title “the easiest drawing lesson on Drawing For All”, as there were no complicated lines or intricate figures. 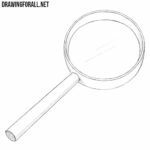 In the category “For Beginners” you can find whole sea of very simple drawing lessons, so go there and see all our lessons.